Some days you just don’t feel like doing anything but relaxing and drinking a cold one. 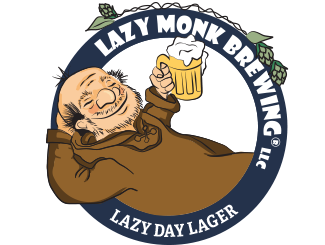 If today is that day, our Lazy Day Lager is the perfect complement to whatever laid back activity you are enjoying. 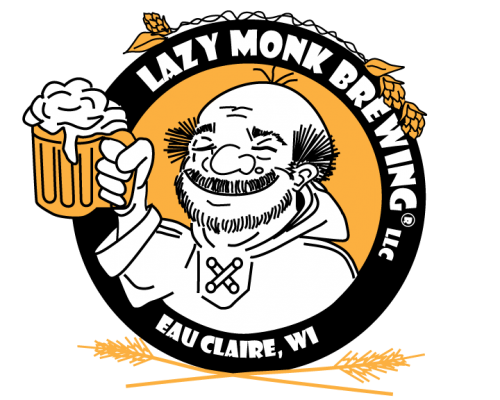 Our lager is full-bodied, mildly sweet, light colored, and low in hops. Or in lazy man’s terms – bright, light, and pale.